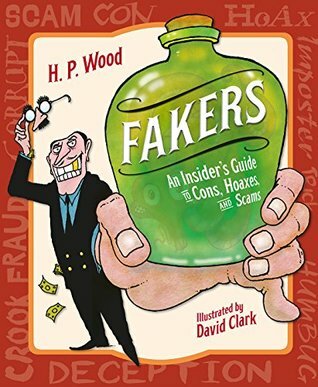 H. P. Wood is the granddaughter of a mad inventor and a sideshow magician. 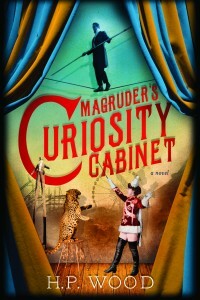 Instead of making things disappear, she makes books of all shapes and sizes. 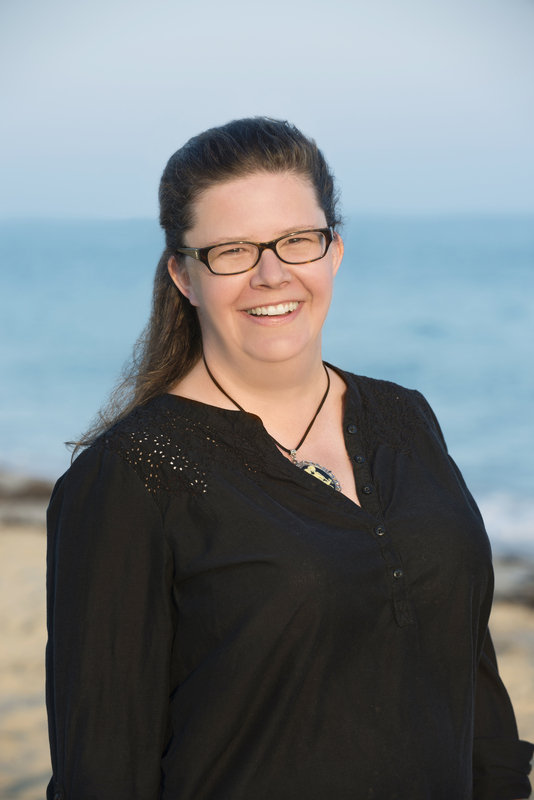 She has written or edited works on an array of topics, including the history of the Internet, the future of human rights, and the total awesomeness of playing with sticks. 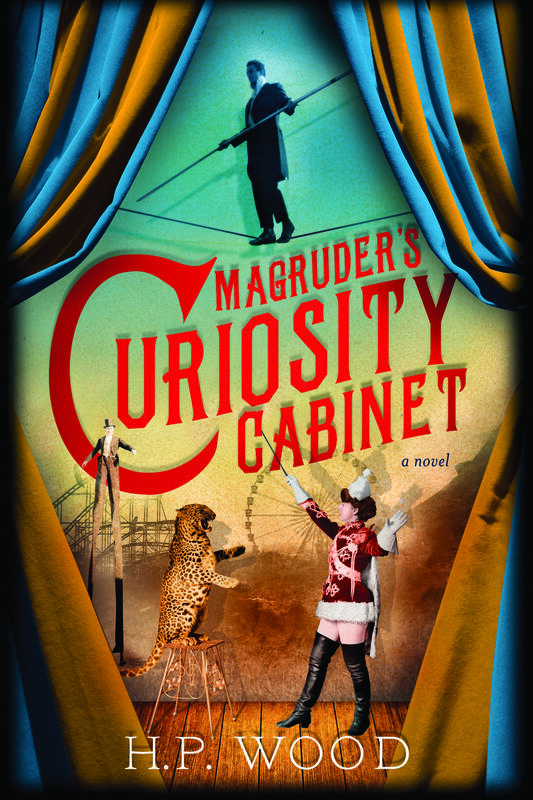 Her first novel, MAGRUDER’S CURIOSITY CABINET, will be published by Sourcebooks Landmark in June 2016. She lives in Connecticut with a charming and patient husband, a daughter from whom she steals all her best ideas, and more cats than is strictly logical.